MILAN -- Unions at Fiat Chrysler Automobiles' Italian factories expect domestic production to continue to decline this year after double-digit drop last year, largely because of slumping sales at Alfa Romeo and Maserati. FCA's production in Italy fell 10 percent to 667,526 units in 2018, according to the FIM-CISL Italian trade union. The decline came after sales of Alfa Romeo and Maserati models dropped in Europe and the U.S., especially in the second half. FCA will partially lay off workers at the Mirafiori and Pomigliano plants during 2019; the partial temporary layoffs at Pomigliano will run until September 10th 2019, according to unions. Alfa Romeo's global vehicle sales increased by 8.7 percent to 125,000 last year, according to estimates from market researcher JATO Dynamics. Maserati's volume fell 21 percent to 38,000, JATO said. A 5 billion-euro investment in FCA's Italian plants through 2021 was announced by the automaker in November. FCA wants to boost production by adding new electrified models such as a full-electric Fiat 500 at Mirafiori, an Alfa Romeo compact SUV at Pomigliano, a Maserati midsize SUV at Cassino and Jeep Compass production for European customers in Melfi. 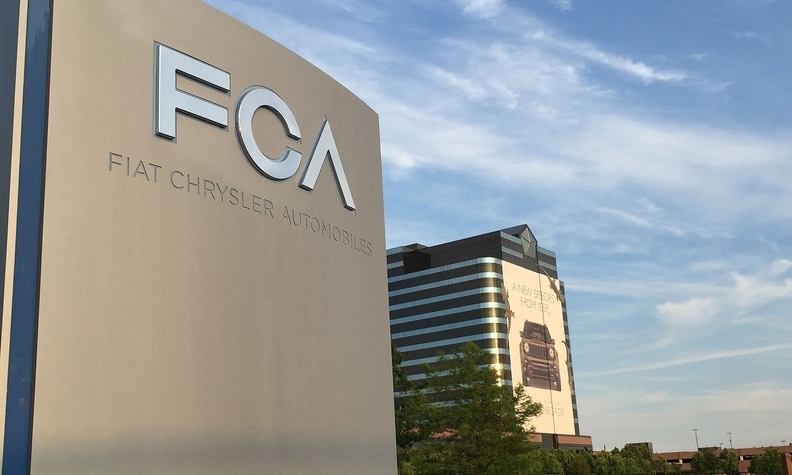 FCA CEO Mike Manley warned in Detroit that FCA is reviewing the investment plan after the government approved subsidies of up to 6,000 euros to buyers of new low-emission vehicles while introducing taxes on the larger gasoline and diesel cars. "It certainly means it needs to be reviewed again" Manley told journalists on the sidelines of the Detroit auto show on Monday.